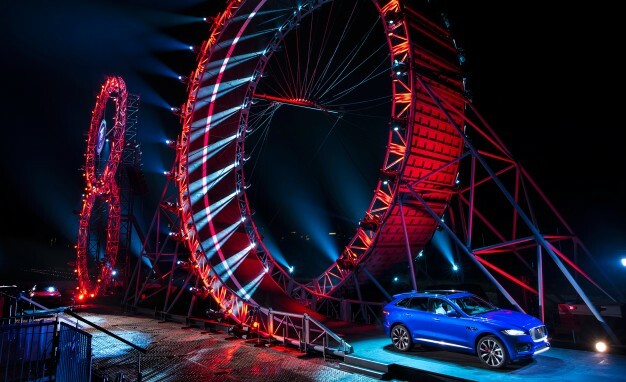 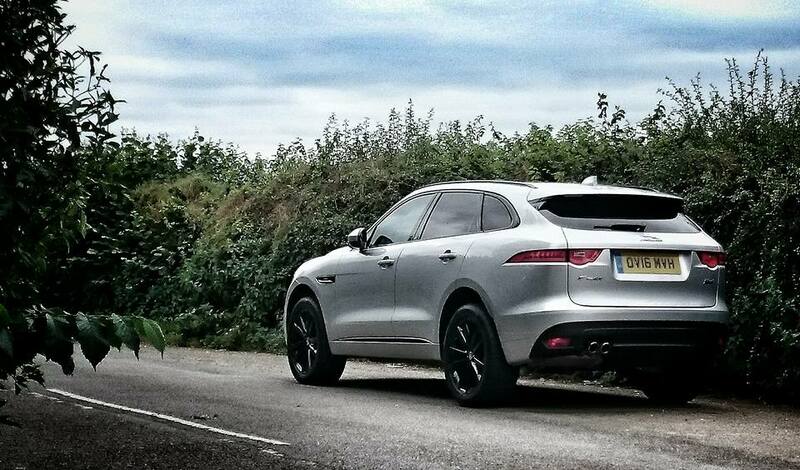 The Jaguar F-Pace is the first model to be built by British manufacturer to compete in the crossover SUV class – a move that should guarantee more sales. 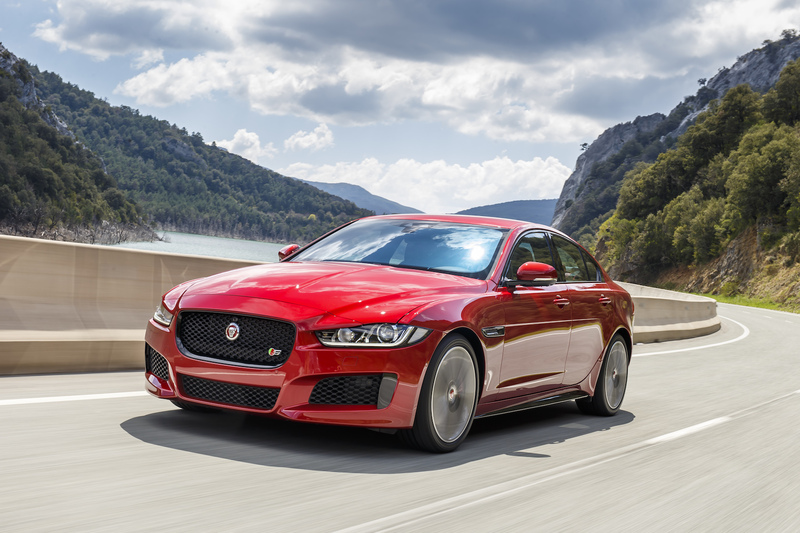 It was formally announced at the 2015 North American International Auto Show in Detroit, with sales expected to commence in 2016 following an unveiling at the International Motor Show Germany in Frankfurt in September 2015. 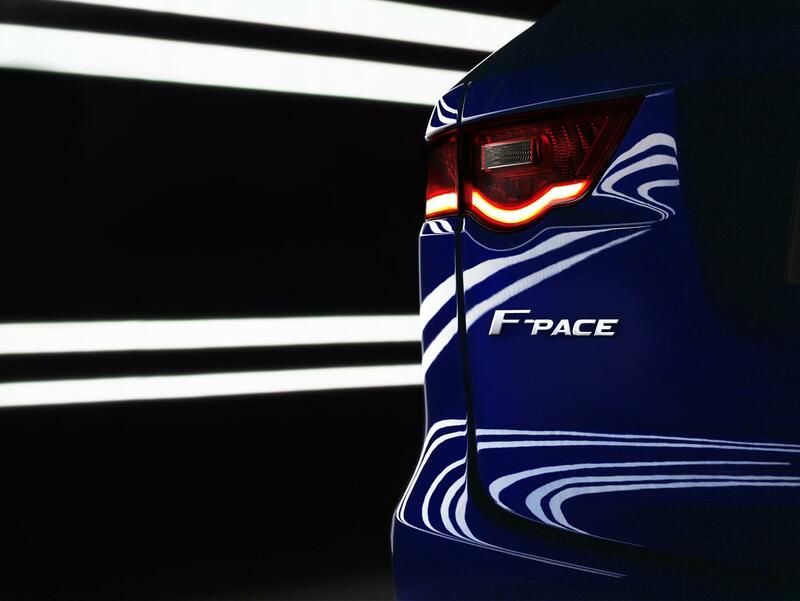 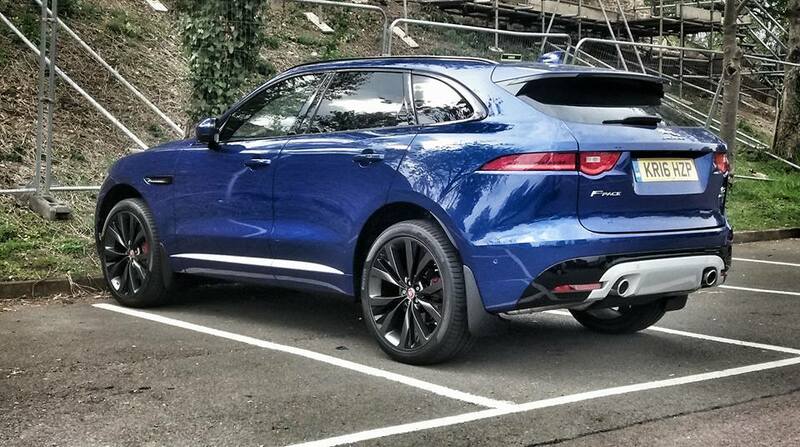 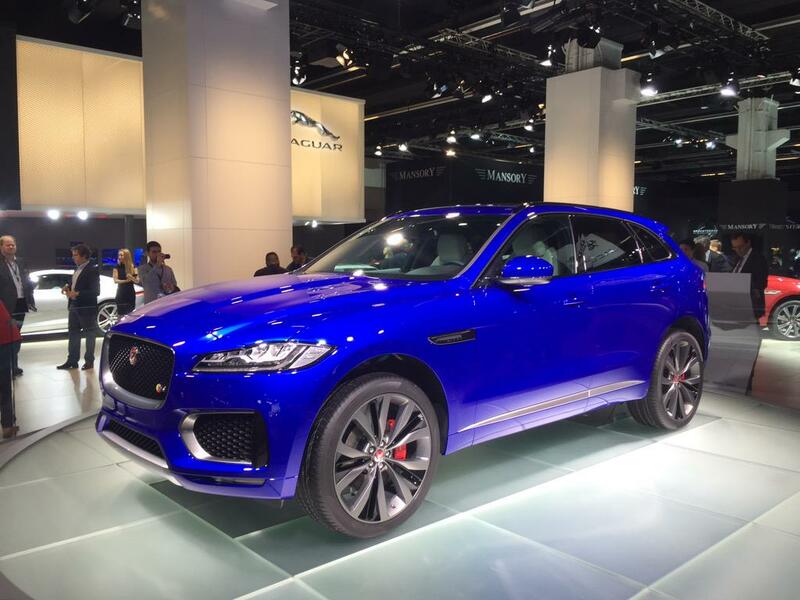 The design of the F-Pace is based on the 2013 Jaguar C-X17 concept car.